NOLO is an established name in the legal industry, having provided legal information in a more digestible manner. They cater to small businesses and the average individual. As such, they require their freelance writers to be able to turn technical and/or complex legal concepts into laymen’s terms. Their articles are usually 500 to 1,200 words. Their articles are usually 500 to 1,200 words. As for topics, they have editors who will assign them to you, but you are also welcome to come up with your own. NOLO is rather lax when it comes to deadlines and work load, but they still expect professional work ethics – and rightly so. NOLO’s freelance writers work from home and are paid per article. The article rate depends on the length and complexity of the article, as well the writer’s proficiency. Writers are paid by check every two weeks. You can find their current job listings here. Law Crossing claims that it has the largest collection of legal jobs on earth. If you’re looking for high-paying of legal writing jobs, then this site may very well become your best friend. Unlike NOLO, Law Crossing aggregates jobs, and they are not limited to legal content for general consumption. They present more lucrative opportunities due to the more technical nature of many of the listings. For example, some of their jobs require J.D. degrees. You can browse Law Crossing’s available legal writing jobs here. PaperStreet is an agency that caters to the online needs of law firms. They offer web design, SEO, internet marketing, and copywriting services. 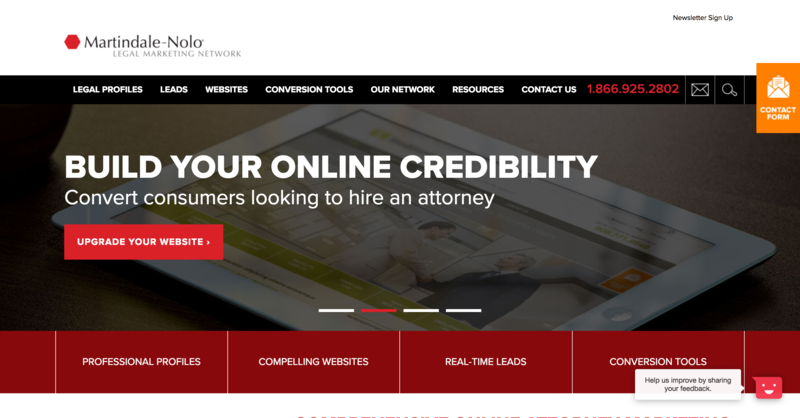 Their selling point is that they manage all online assets and marketing for the law firms, essentially operating as an outsourcing company. For example, they can have divorce and family lawyer Hossein Berenji as a client. They will then provide the website content and blog posts for the law firm’s website, leaving the lawyers/business owners to focus on their operations. They are always on the lookout for freelance legal content writers and bloggers who work from home. 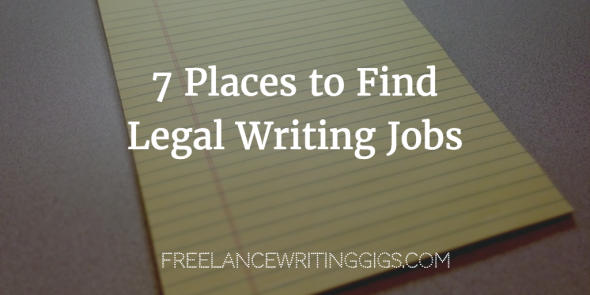 Find freelance legal content writing jobs here. Flexjobs offers a wide range of high-quality curated telecommute, part-time, and all sorts of jobs that offer workers some degree of flexibility. While not all of their jobs are writing-related nor are they all freelance, their collection of legal writing jobs can provide you with a steady stream of gigs. Look for Flexjobs’ legal writing jobs here. VirtualVocations is similar to Flexjobs except that, as the name implies, all their offerings are remote jobs. Their job database has more than 40 categories, so if you’re looking for other writing jobs, you’re in luck. That being said, a search for legal writing jobs usually yields quality results. Look for VirtualVocations’ legal writing jobs here. LinkedIn may be known as the platform for professional networking, but their Jobs section has become a great resource for job hunters. Companies post their job openings directly on the site, and while not all of them are freelance or remote writing jobs, you can still connect directly with legal/law firms and related companies. Look for legal writing jobs on LinkedIn. LegalMatch is an online service that helps people find lawyers to meet their needs. To supplement their main service, they have resources such as a Law Library, Legal Center, Legal Forums, and Legal Blog. Get in touch with the LegalMatch team for possible job opportunities. Hi Emmanuel, we provide daily job listings (https://www.freelancewritinggigs.com/category/writing-gigs/) where you can find ads. You can apply to those which you think fits you. They are external links, so we are not affiliated with any of them. You can also check our Job Board (https://www.freelancewritinggigs.com/freelance-writing-job-ads/) daily for more jobs.